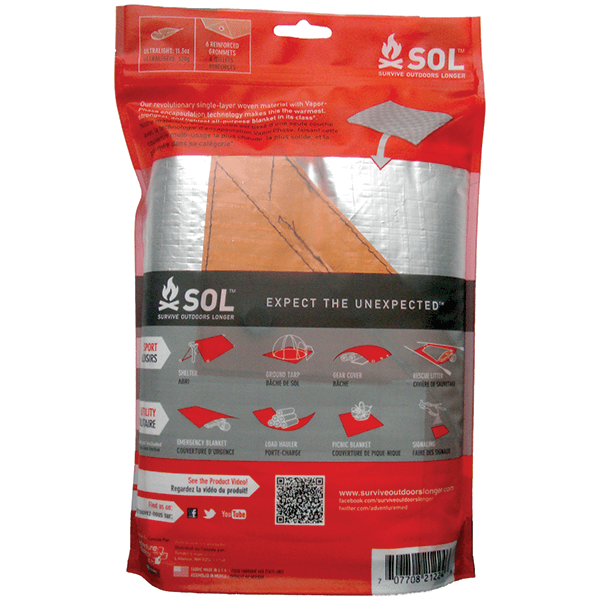 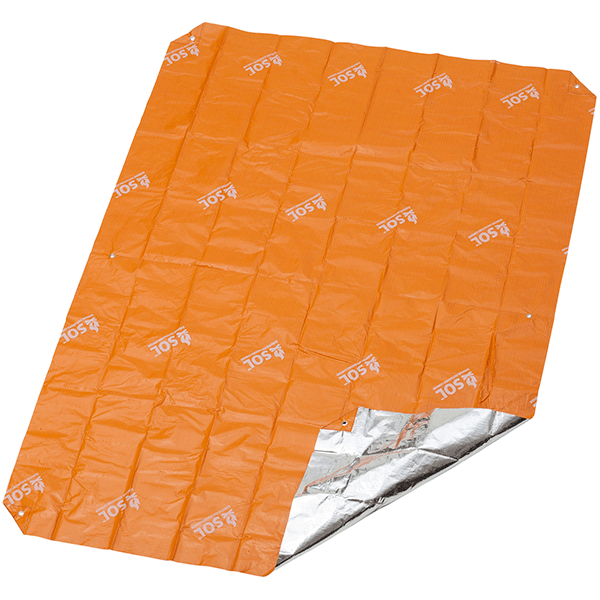 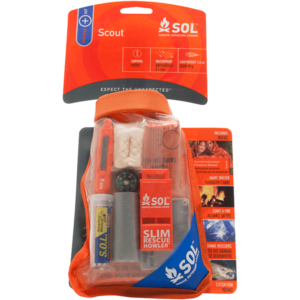 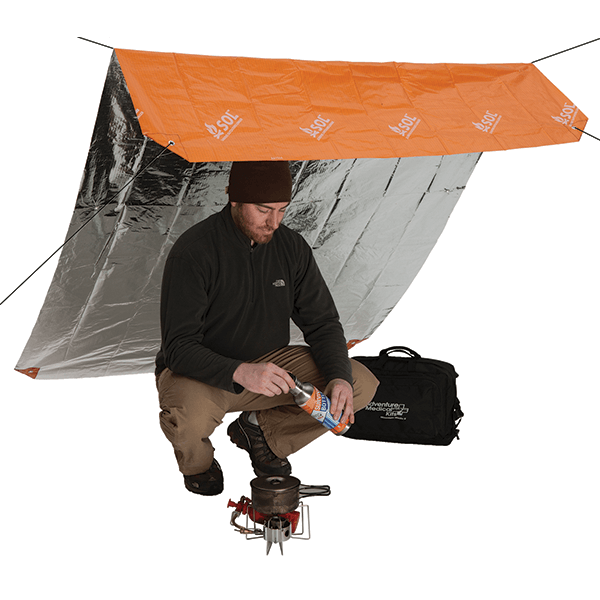 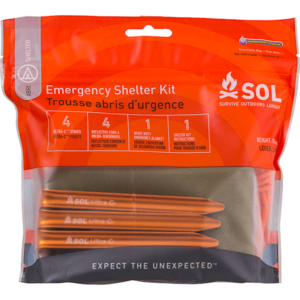 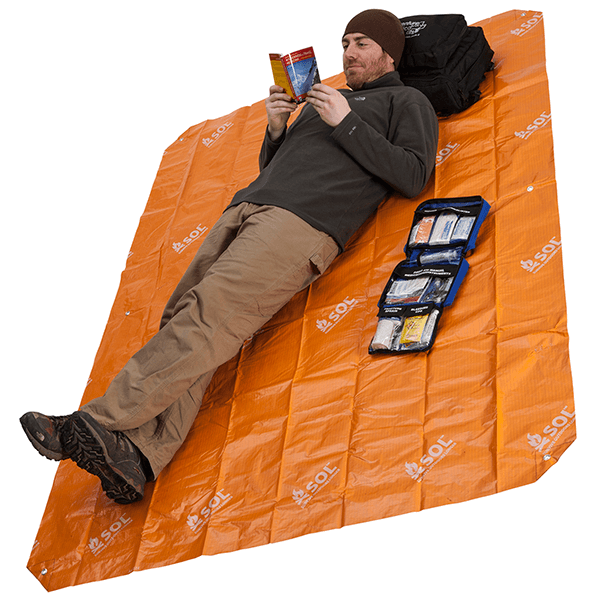 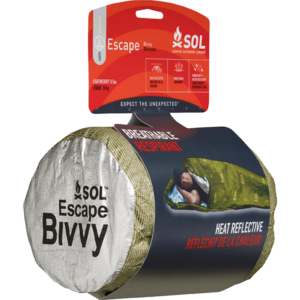 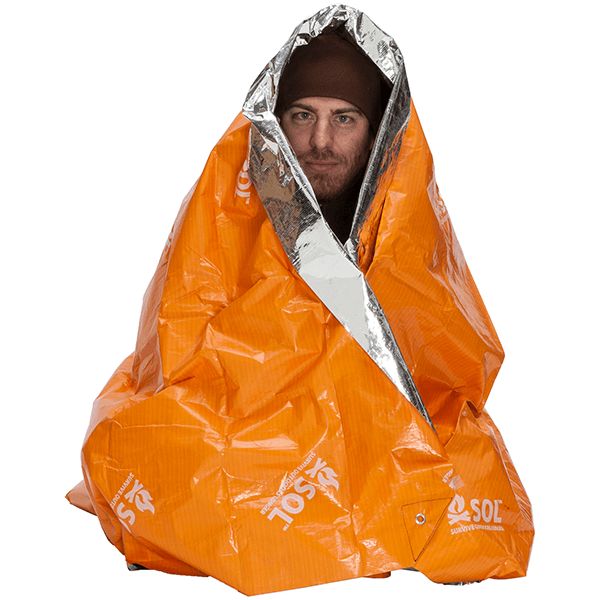 SKU: SOL0140-1224 Categories: Survival Essentials, Tarps and Shade Shelters Brands: SOL Survive Outdoors Longer. 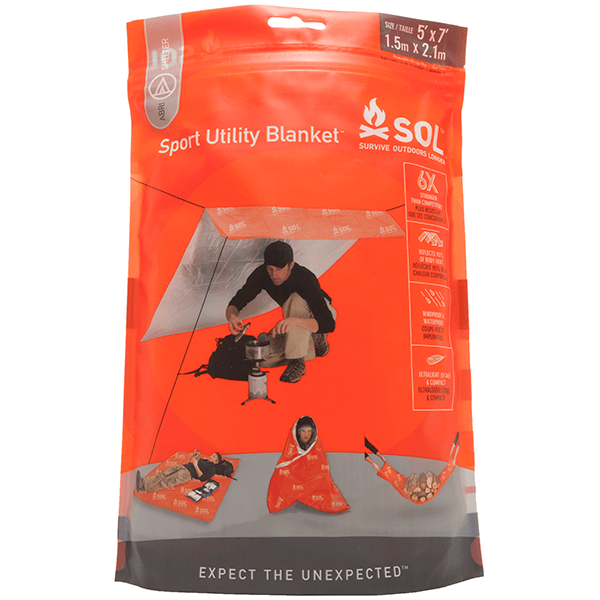 Single-layer woven structure is extremely resistant to tears and punctures – over 6x the durability of competing products. 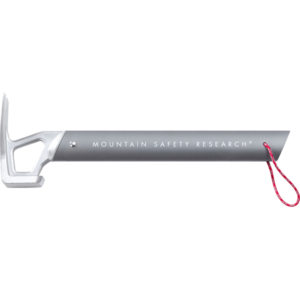 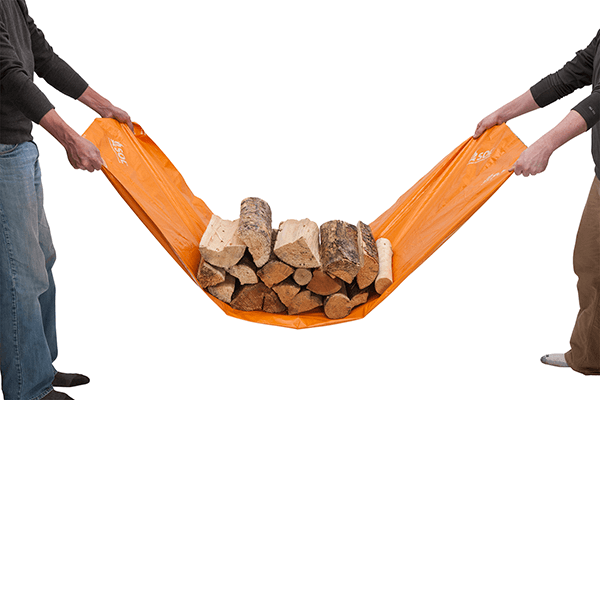 Rugged material is ideal for moving heavy objects – from firewood to big game.